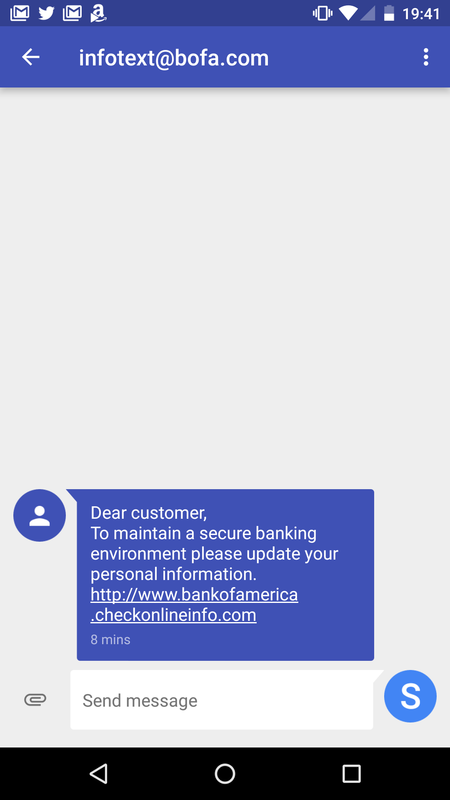 “To maintain a secure banking environment” seems diagnostic of a scam. Discouragingly, some of our banks still send emails with clicky links using third-party mail servers, so checkonlineinfo.com doesn’t seem any more suspicious than, say, Schwab’s customercenter.net. A pox on their collective backsides!